"Since 1998, the snow removal and landscape industry has been our passion. Complete Landscaping is a materialization of our core principals. We pride ourselves on our commitment to the highest level of customer satisfaction through professional quality of work, constant communication, and a dedication to excellence. 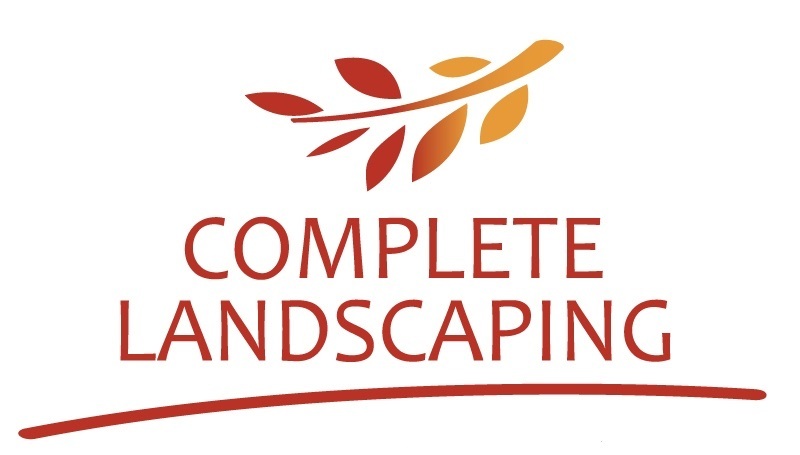 By following these standards, we have remained relevant in the commercial snow/landscape industry for over 15 years." "The 2011 & 2015 blizzards were the best weather events to happen to the snow removal industry in the past 20 years. The response time and capabilities of numerous contractors were exposed. We are proud to say every account we serviced was cleared, salted and open for business the following day. This was only possible due to two factors – selective account servicing and an excess of heavy equipment."